” One of the greatest benefits of CORK flooring is that it hardly seems to show the dirt and dust that soon accumulates in the average kitchen with pets and children. Domestic (medium) density – 425/450 kgs.cu.mt. Heavy density – 500/525 kgs.cu.mt. The durability of the tiles will depend on quality of finish (surface) maintained. Most of our suppliers are factories with the Quality Certificate ISO.9001. Building regulations 1991 (no. 786) Part 2, allow all cork to be fitted domestically. Commercially, technical advise maybe needed for fitting cork wall tiles . 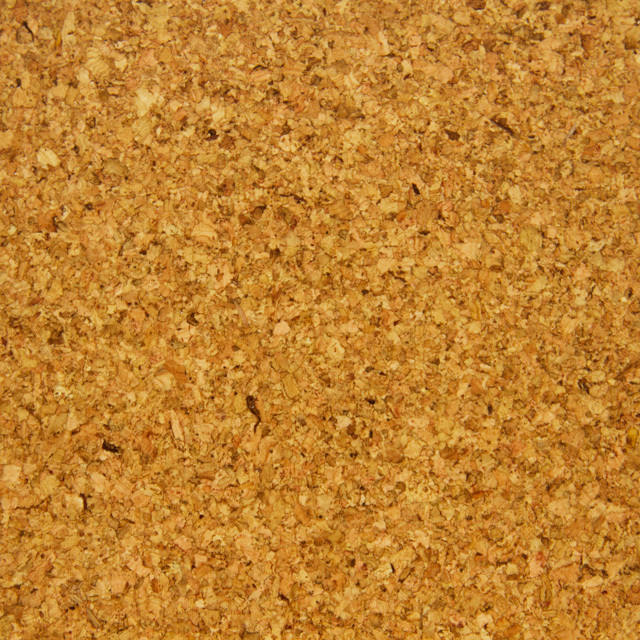 Cork itself is a completely natural product that has no harmful chemicals in it. It is an ideal product for persons who require as natural an environment as possible..our ‘Siesta’ natural wax finish tiles are ideal. Our prefinished tiles give off no chemicals as ultra-violet cured. We have two ranges of floor tiles – ‘HD-88’ & CONTRACT UNSEALED’ that are made with a special eco-binder (ACRODUR) that contains no critical ingredients such as – phenol, formaldehyde or isocyanate. Harlequin ‘Brown Oak’ – 30% off normal ‘Harlequin’ price – now only £17.22 per sq mtr. SEE HARLEQUIN ‘DARK’ AND ‘MEDIUM’ FOR ALL OTHER DETAILS. 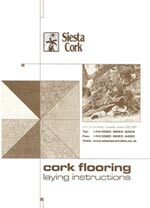 A booklet is available on HOW TO LAY CORK FLOORS SUCCESSFULLY. This goes into detail with sub-floor preparations. 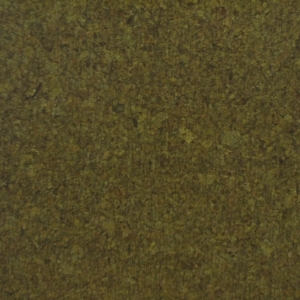 It is supplied FREE with every order for cork floor tiles. Due to a high cost of postage, we are not able to send you all the samples we would like to, but we will be pleased to send you a small sample of any tile you require in order to check colour or texture before ordering. Click here to order your booklet and samples.